The Leica M-System is designed to give you a lifetime of photography pleasure. To make sure that this is always the case, we maintain a worldwide service network of factory-trained technicians. They ensure that your M-System retains its quality, precision and intrinsic value. Owners of older Leica M-Lenses can now optimise them for digital use. With the 6-bit coding, older M-Lenses receive new markings on the bayonet ring. 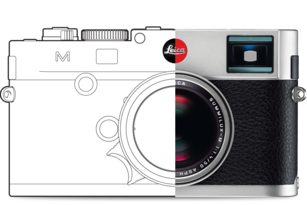 These markings help digital Leica M-Cameras recognise the lens type and optimise the image quality. Thus, photographers can enjoy the imagery characteristics of their older M-Lenses in combination with contemporary digital photography. You want your M-Lens to be retrofitted? 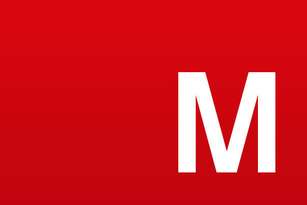 A list of all applicable models is available in the PDF document "M-Lens Coding List". Please ask your local Leica Customer Care representatives to perform the update. In the manufacturing process, the focusing accuracy of all Leica M-Lenses is tried and tested extensively. After years of usage, you will begin to notice tiny misadjustments in the focusing mechanism. Most are smaller than 0,002mm and won't show on analogue images. In digital photography, this is different. Due to the brilliant image performance as well as high resolution of the Leica M-Sensor, even the smallest details are displayed rich in contrast – including focusing inaccuracies. Lenses with a long focal length or a wide aperture are especially prone to misadjustment, due to the lenses' low depth of field. 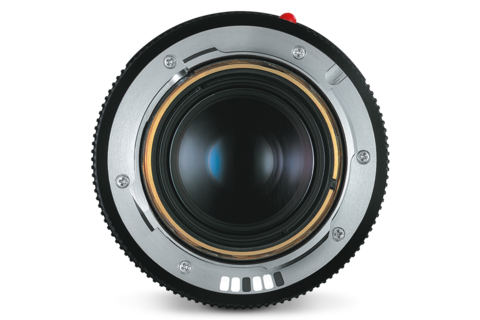 That is why Leica's Customer Care offers a specialised lens adjustment service to ensure that your M-Lenses meet the high requirements of today’s digital photography. 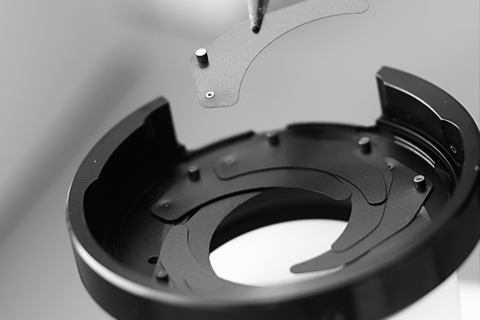 Find more information to lens adjustment in our FAQ section. With use, dust accumulates on every digital camera’s sensor. In time, it begins to show as blurred dark spots on photographs. 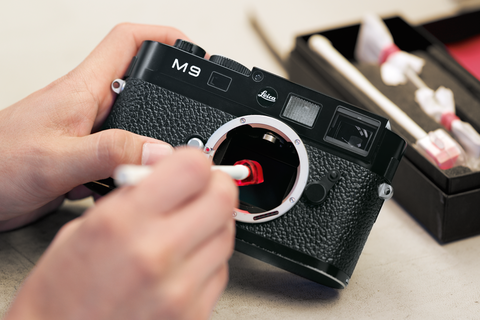 In order to maintain the M-System’s photographic brilliance, Leica offers a professional sensor cleaning service. Our factory-trained technicians will dust off your M-Camera with state-of-the-art technology, so you can enjoy spotless digital photography again. You want to learn more about the conditions or like to charge an expert to perform a sensor cleaning? Simply get in touch with the experts from your local Leica Customer Care office. In case you prefer to perform the sensor cleaning yourself, we made a step-by-step guide available in our FAQ section.